IBB Cyclery and Multisport: IBB Bike Fit Giveaway Winner announced. 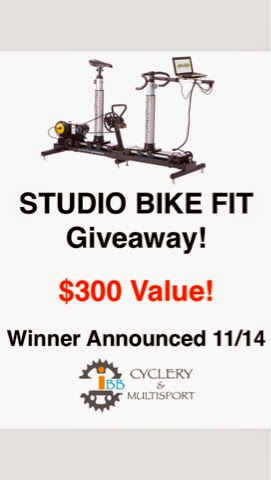 IBB Bike Fit Giveaway Winner announced. Look forward to Dialing you in JR!